Goal! 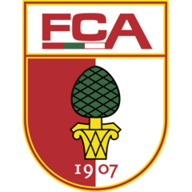 SV Werder Bremen 4, FC Augsburg 0. Kevin Möhwald (SV Werder Bremen) right footed shot from the centre of the box to the bottom left corner. Attempt saved. 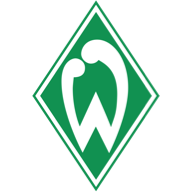 Theodor Gebre Selassie (SV Werder Bremen) header from very close range is saved in the centre of the goal. Assisted by Ludwig Augustinsson with a cross.